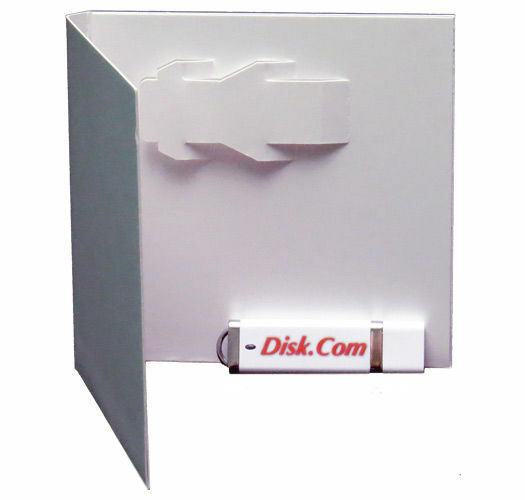 As a leading provider of the manufacturing and development of products, Disk.com offers a wide selection of usb packaging for your devices. 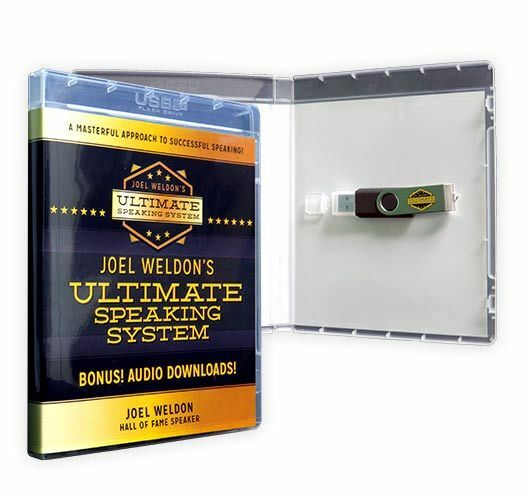 Whether you’re looking to combine your product into a software box, or packaging your usb into a gift box – We provide the resources you need to package your usb for shipment, store shelves, or storage. 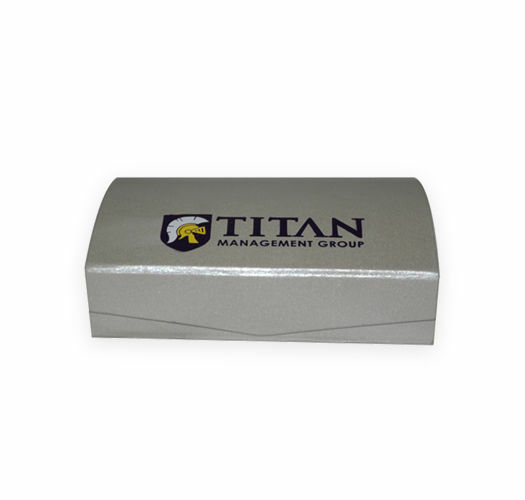 Choose from our wide variety of standard and stock usb packaging, or look at our custom solutions for the ultimate branding and design of your packaging. Affordable in both small and large runs, USB packaging is essential in delivering your product (and information) to your customers and clients. 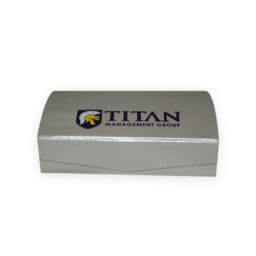 Our selection can accommodate any size, type, or styled USB in a variety of materials and finishes. We also provide a wide variety of custom design solutions including a variety of print and finishing options so you can create the perfect brand image for your product(s). 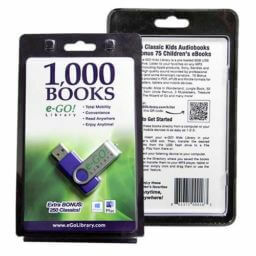 A cost-effective way to neatly package your usb drives, Disk.com provides a wide selection of standard and stock usb packaging. 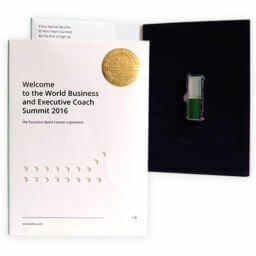 Choose from a variety of different materials – such as plastic or metal – in a wide selection of color, finishes, and inserts. 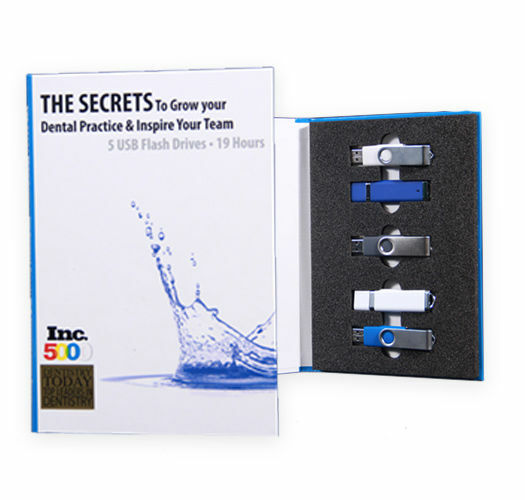 With a variety of different sized packaging, you can package any size or style thumb drives for mail, retail shelves, storage, and more! 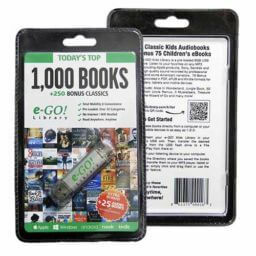 Choose a variety of standard and stock CD/DVD Sleeves, Plastic or Metal Cases, Digi-packs, and so much more. 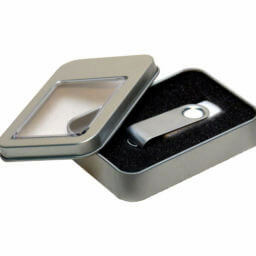 Whether you need extra space for other items, or have a unique usb you’d like to distribute, our selection of packaging can fit any sized or styled usb drive. 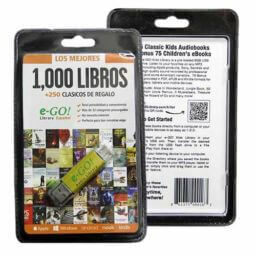 Due to the variety of usb thumb drive style and sizes, we grown to accommodate any type of packaging for your media and have expanded our selection of standard packaging sizes. 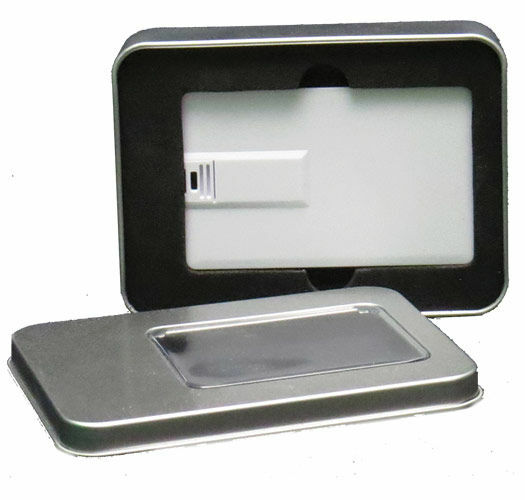 USB packaging is flexible to be able to hold the large variety of USB shapes and styles, many plastic & tin cases allow for the foam insert inside the case to be rendered to the shape of your drive. 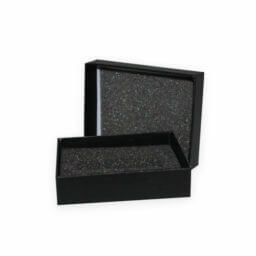 We accomodate ANY size packaging – whether you need a software box with some items added or a metal tin case as a gift box – Disk.com has flexible options for any type packaging that you need. 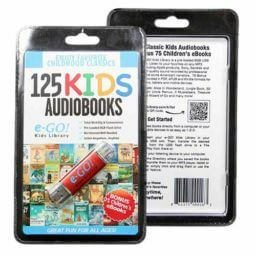 Choose from a variety of materials and colors that can fit your products use, we offer a huge selection in many styles and sizes which ultimately based on your preference. 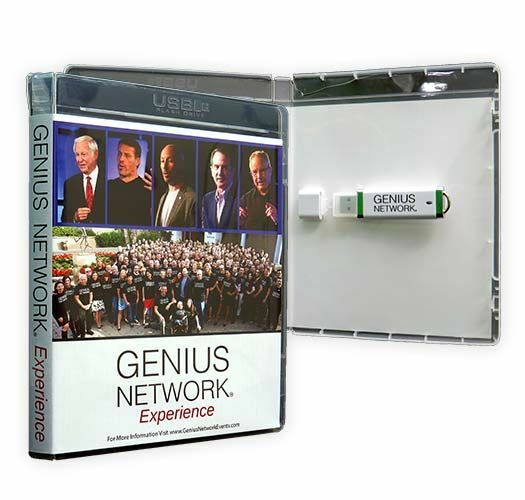 Depending on your branding image, there is a really good chance there is a USB Packaging option to match. 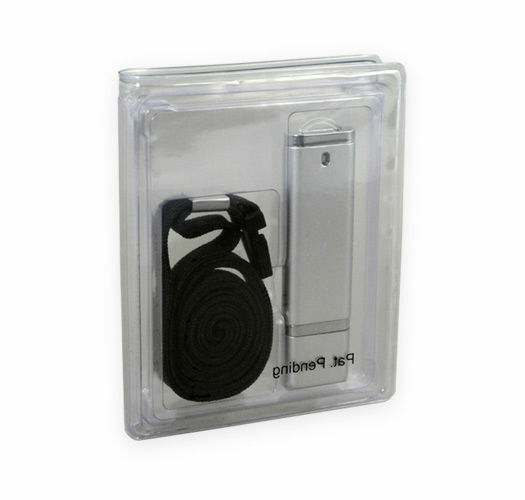 We offer a huge selection and variety of usb packaging types to accommodate any style or type of standard packaging you need. 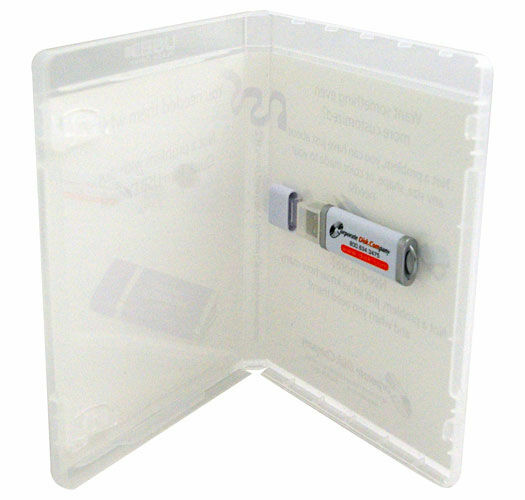 Much of the packaging for USB media is flexible to be able to hold the large variety of USB shapes and styles. Many Plastic & Tin cases allow for the foam insert inside the case to be customized for each USB design. 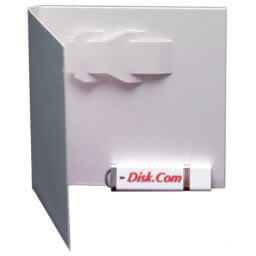 We can help to customize or make custom USB packaging for your media in small and large batches. 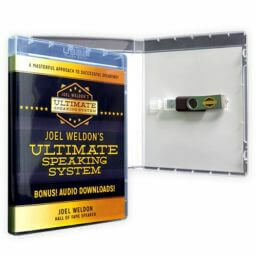 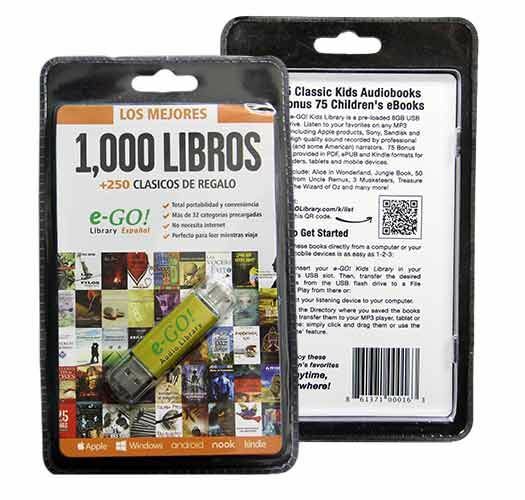 Create USB boxes, plastic cases, gift bags or boxes, and more to create a full USB package. 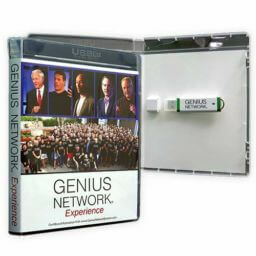 Brand your USB packaging professionally and have it retail and distribution ready. 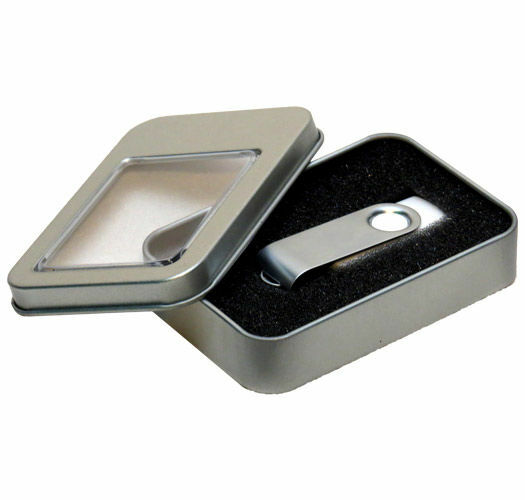 Get full-service development and production services for your custom USB packaging. Get digital mockups of your product, or an actual product proof to ensure we meet your development needs. 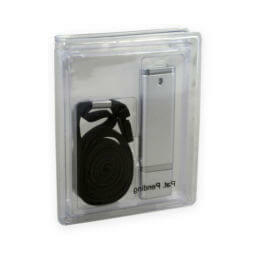 Our quality control branch offers consistent production, assembly, and delivery of your products worldwide. 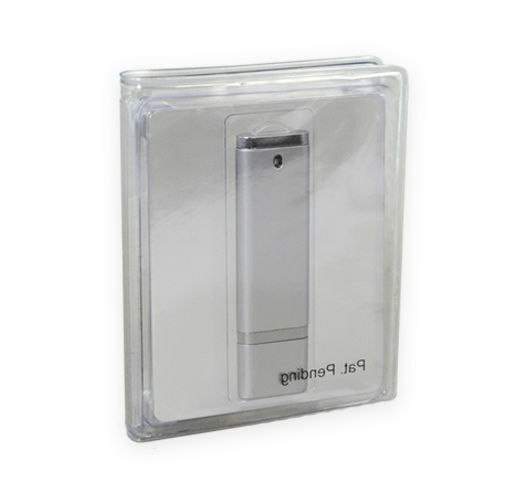 Due to the variety of usb thumb drive style and sizes, we grown to accommodate any type of packaging for your media and have expanded our selection of standard packaging sizes. 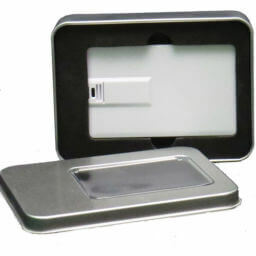 USB packaging is flexible to be able to hold the large variety of USB shapes and styles, many plastic & tin cases allow for the foam insert inside the case to be rendered to the shape of your drive. 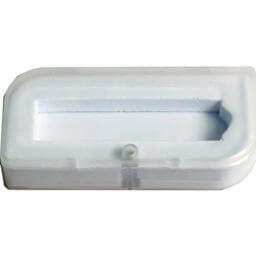 Customize any type of our standard and stock packaging options to your own preference. 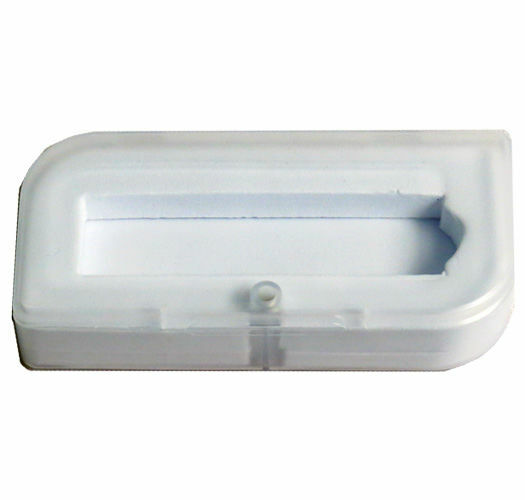 As a leading provider in manufacturing and printing we can provide extensive printing and finishing options to any of our packaging options. 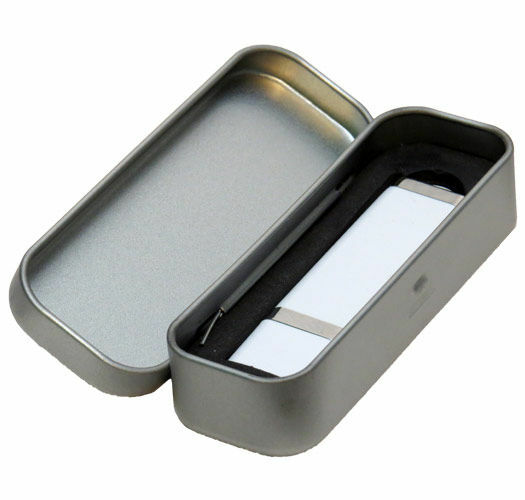 Our product experts will provide you with exact specifications to your chosen product, and provide professional assistance in the development and manufacturing of your packaging. 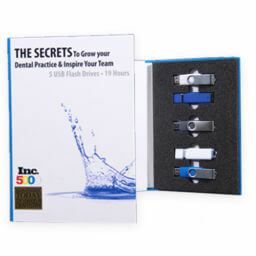 Get digital mockups and actual product proofs to ensure a smooth development process and quality control. 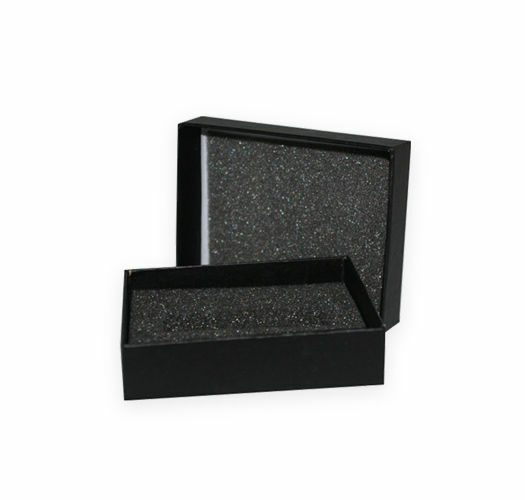 After making your selection, our product experts will provide you with exact specifications of your packaging for your artist to apply your design. 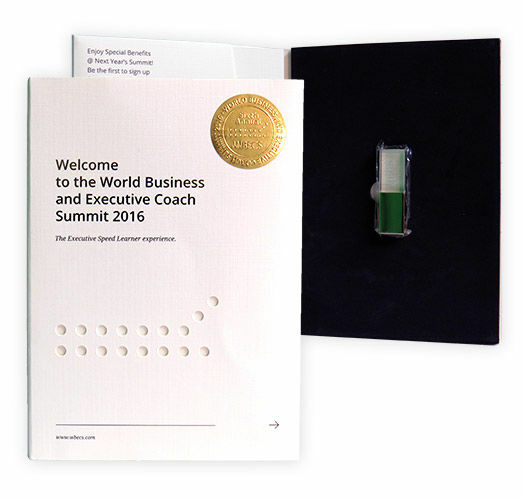 We’ll assist you through the development process to meet your product demands. 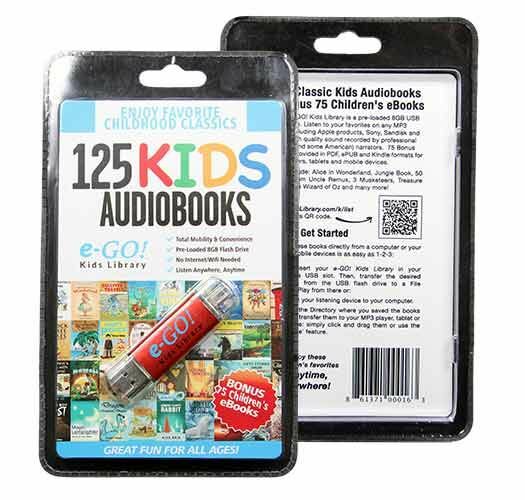 If you are looking for a custom packaging solution, but don’t have the artist capabilities available in your arsenal… Our art department can repurpose your existing graphics into a successful product design.